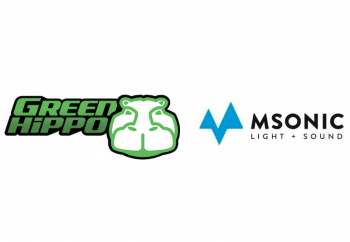 With immediate effect Msonic will distribute Green Hippo’s line of cutting-edge scenic video technology throughout the Republic of Finland. 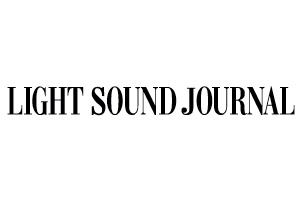 Visual designer Eero Helle created his design using three grandMA2 light, one grandMA2 fader wing, four MA NPU and MA 3D for pre-visualisation. 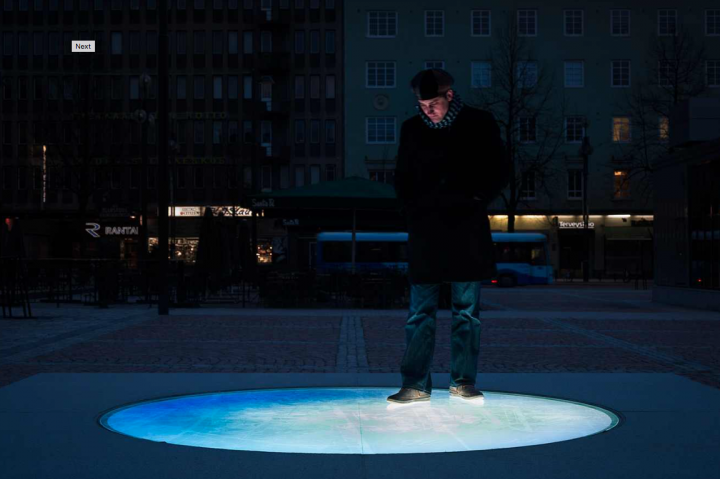 Martin fixtures used to create Valokaivo, an interactive light art installation in the centre of Lahti. 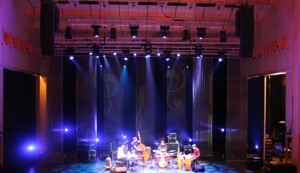 More than 100 Meyer Sound loudspeaker systems have been installed at all three principal venues located in and around the Espoo Cultural Center.